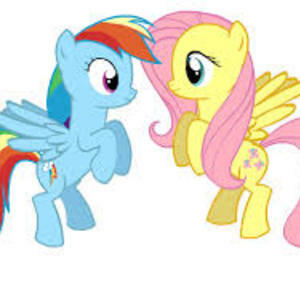 I'm making a comic with Rainbow Dash and Fluttershy. 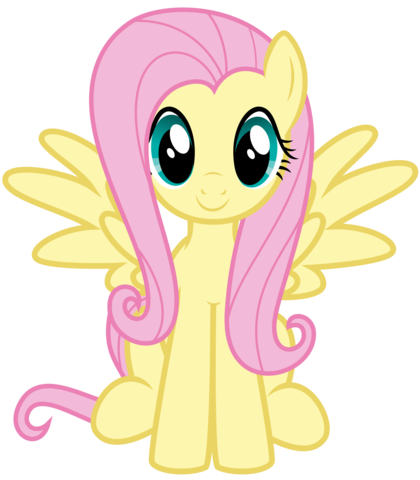 I think I do a pretty good Fluttershy, but I can't do Rainbow Dash. So That's the only role, sorry! RULES: You must have skype and YouTube. 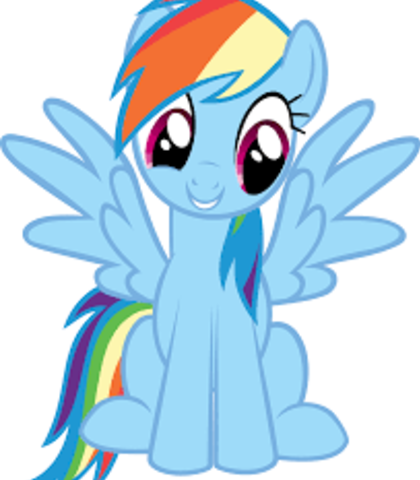 Rainbow Dash has a kinda rough voice, not too rough, but kinda gravely. A little high-pitched, too. "F-Fluttershy! Get it off of me!" "Geez, Fluttershy, you're too nice to me, ya know? Fluttershy is well... shy. She's kindhearted and quiet. I'd give her a soft and high pitched voice. Very, very soft voice. "Hehe, I think he likes you." (Teasingly) "I thought you were tough and awesome, Dashie." "I just want you to know that you have nopony to impress."